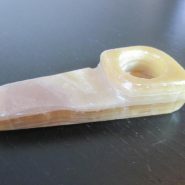 Home > Shop > Beautiful handmade yellow stone smoking pipe. 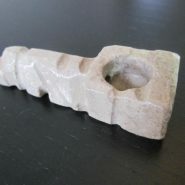 Beautiful handmade yellow stone smoking pipe. New Beautiful handmade yellow stone smoking pipe good for dabbing weed. 3 " long. come with free shipping US only and free pipe screens. 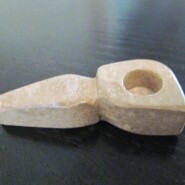 Beautiful made from natural onyx stone for the joy of the happy stone pipe smoker here and around the world. feel the connection between smoking pipes and nature at the same time. great gift to a friend or family member.